Behind the incredibly smooth taste of Pearl® Vodka is a dedication to craftsmanship and superior ingredients unequaled by any other spirit. 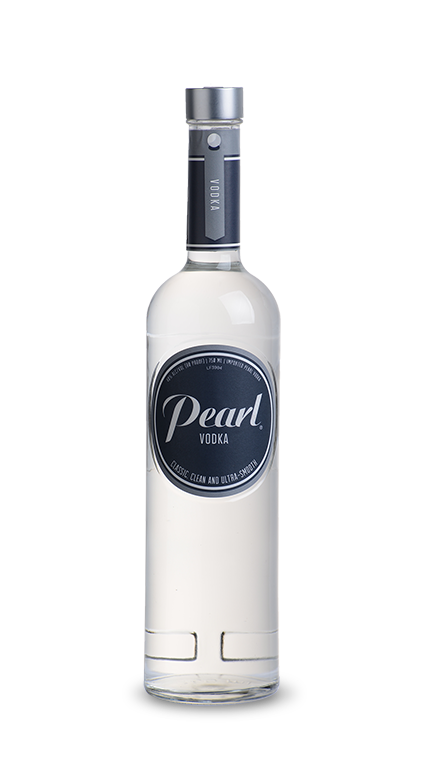 Made from hand-selected soft winter wheat and crystal clean Canadian Rocky Mountain water, Pearl Vodka is expertly crafted in micro-batches, distilled five-times and filtered six times to ensure the ultimate in smoothness and taste. Pearl Vodka is a multi award-winning vodka available in Original Black Label® and multiple other delicious flavors.